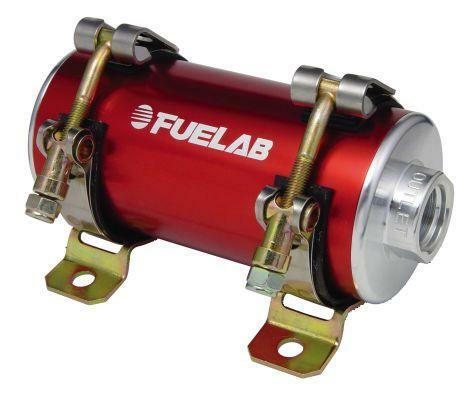 FUELAB has taken Fuel Delivery to the next level… Digital. Prodigy Fuel Pumps are the automotive aftermarket’s first and only speed controllable DC brushless driven fuel pump. Fuelab’s award-winning, patent pending designs offer improved durability, substantially higher efficiency, and lower current draw. With digital fuel delivery you get unheard of electro-mechanical efficiencies in a package half the size of competing pumps. Five models are available ranging in performance levels; with flow rates up to 200GPH and operating pressures up to 125PSI.